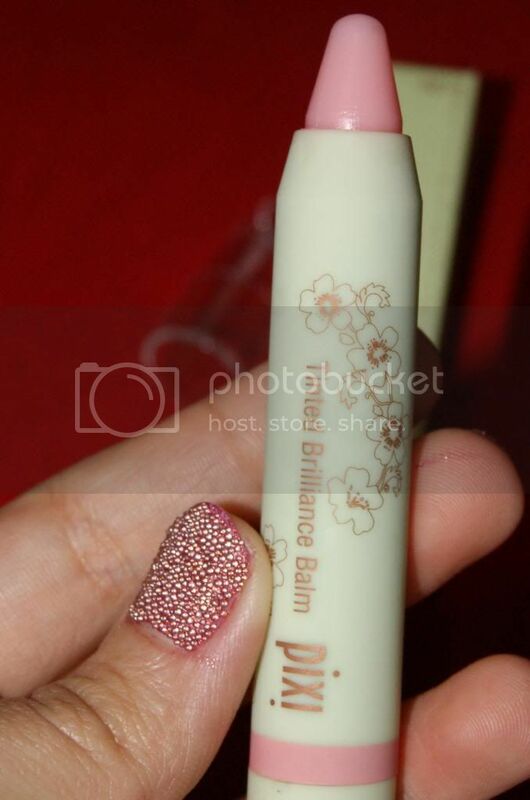 On my never ending quest to discover all the best cosmetics out there, I came across another fabulous brand. I actually found out about this brand through their incredible How-To videos. If you saw my earlier post sharing these videos, you already know how great they are. As helpful as the videos are at explaining how to create these iconic looks in simple terms, they do not rave about the quality of the products(as they should). So I am prepared to tell you just how awesome Pixi really is. 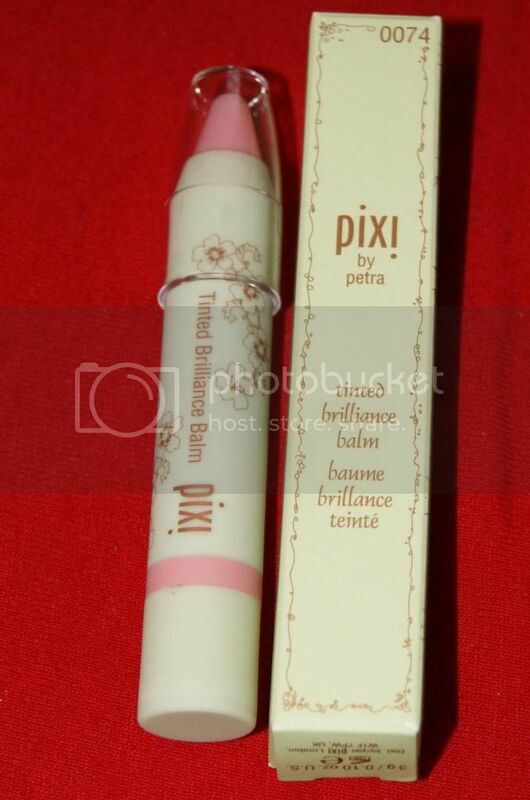 I have only tried 2 Pixi products so far, but I am completely in love with both of them. They are fabulous! These colors are GORGEOUS! I am a chocolate and golden tone girl all the way. Shimmery neutrals are my go-to look, and these are perfect. The can be worn separately or together making it easy to change your look. I really like the depth you get when you use them together. 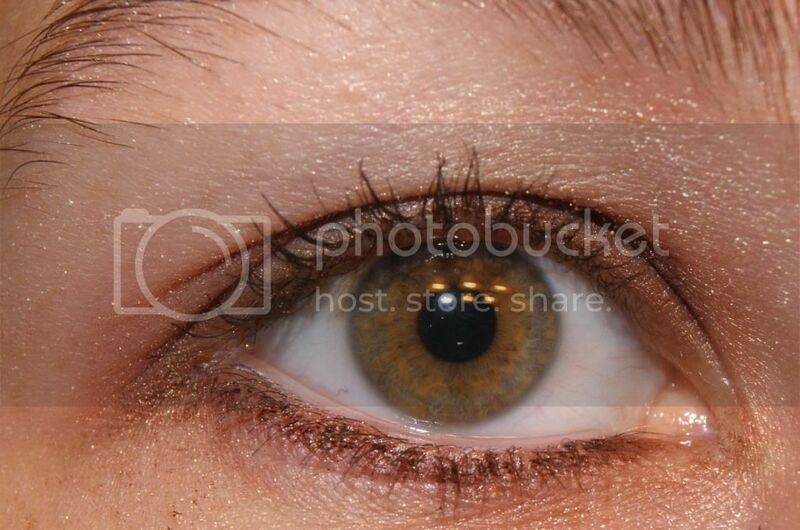 Makes the eyes really pop but without being too dramatic. I love this look. It is so polished and yet natural looking. I could wear this every day and it would go with any style from casual to elegant. The shadow itself is so silky and glides on with zero effort. It is so fast and easy, even to "layer" they colors and blend stack, etc. everything can be done in minutes with no messy dusting(which is caused by cakey shadow). 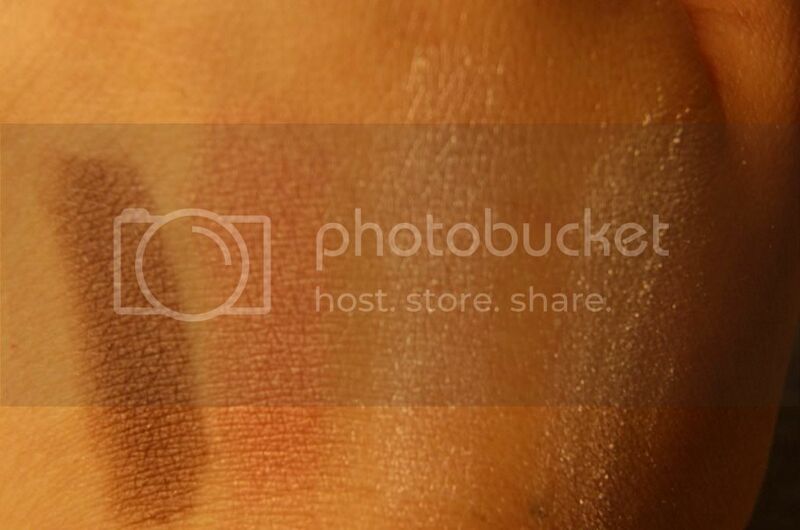 This is highly pigmented so the color is rich. It can be applied lightly or built up for a deeper color. It does not flake, cake, crease, fade or smear. It lasts for hours and even the shimmer lasts. Many shimmer shadows I have used will keep their color, but loose their shimmer, making them look tired and dull. 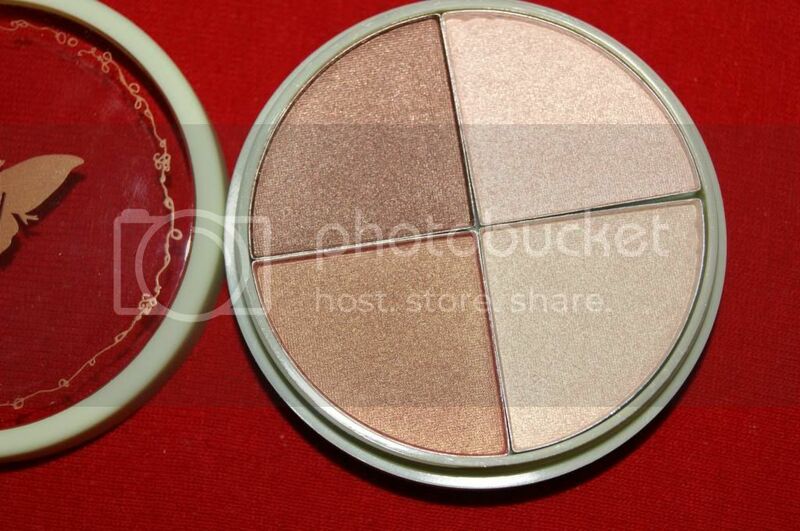 This Quartet is ideal for any skin tone. These beautiful colors will look fabulous on anyone. This balm is incredible. It is so smooth. 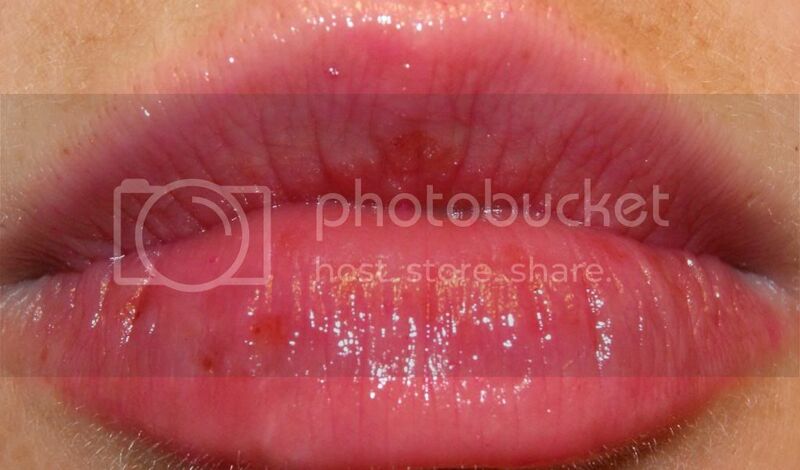 It drenches your lips in silky moisture keeping them glossy and hydrated for hours. This is tinted which I love. All the TLC of a lip balm with the sassy color and shine of a gloss. 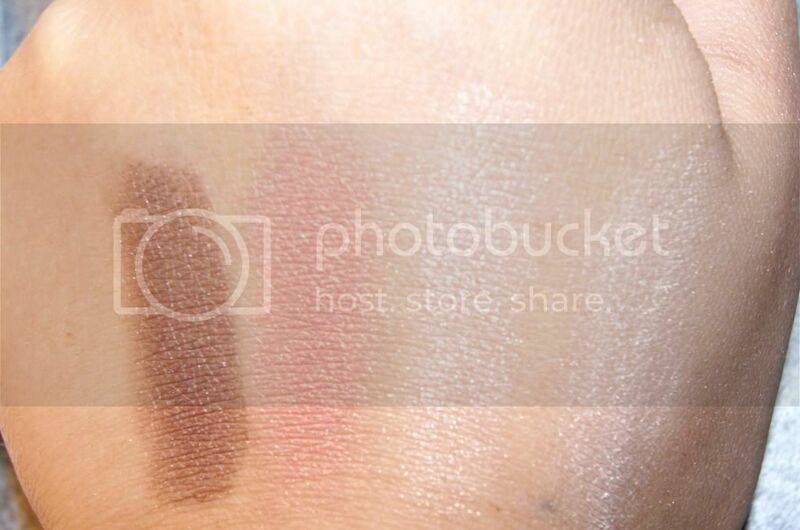 What makes this particular shade even more incredible is the fact that it is actually custom. That may sound unbelievable, but this is activated by personal PH, meaning that it will be a different shade of pink for each person. How fabulous is that? I love that. 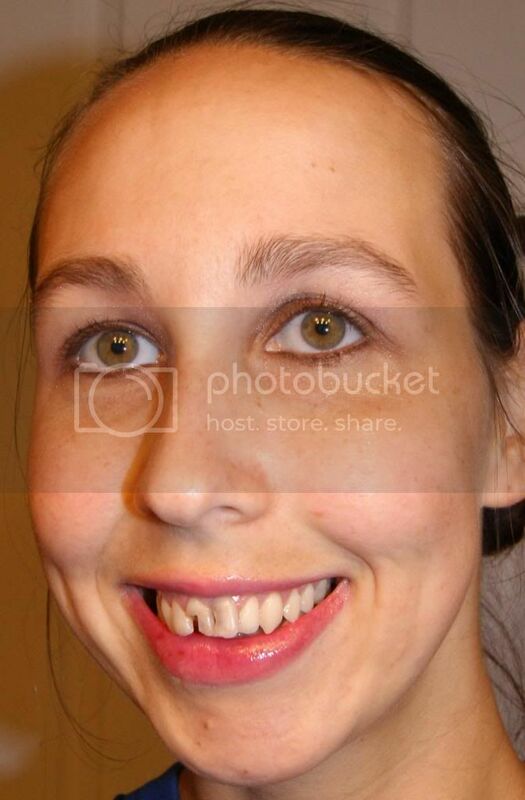 When I was a kid, I always wanted mood lipstick, I thought it was the coolest thing ever, but in hindsight, blue, green and so on are the most atrocious colors for lips. I don't know what I was thinking. I guess I was just fascinated by the ability to change color. Now I get all the mystery and excitement of changing color all in a glorious pop of pink. This is so flirty and feminine, such a fun color. It really does show up differently people with a different PH too, I put some on my daughter and it was much lighter. so precious. I really love how well these products look when paired together too. The pink adds just the right amount of brightness to the look. It is soft and understated, yet feminine and sweet. 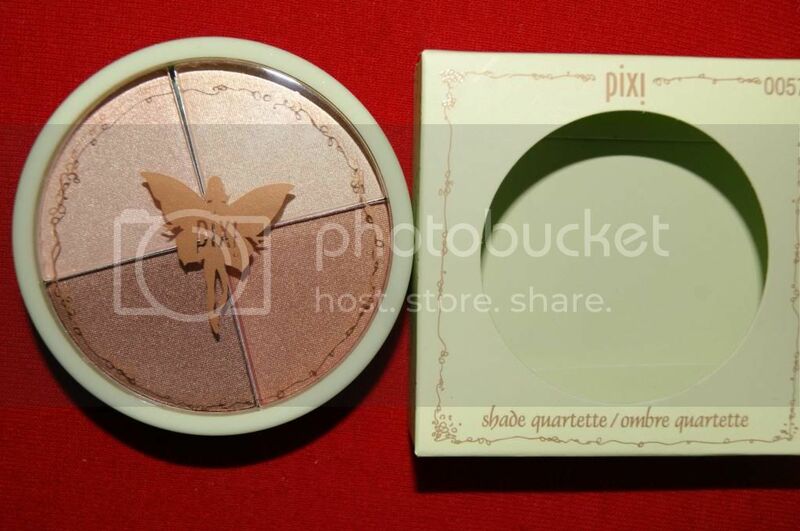 Pixi products are so fantastic. 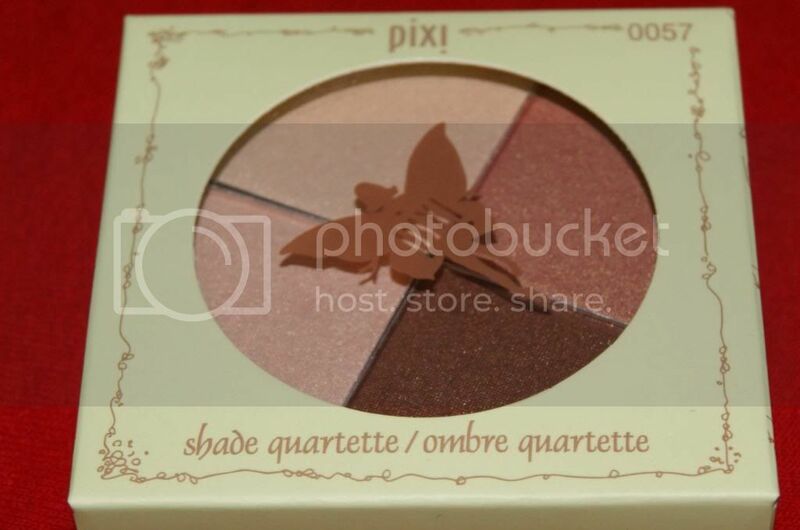 I cannot wait to try the other shades of the Quartet and especially the Tinted Brilliance Balm, and of course all the other incredible products Pixi offers. Looks like I have found a new obsession. 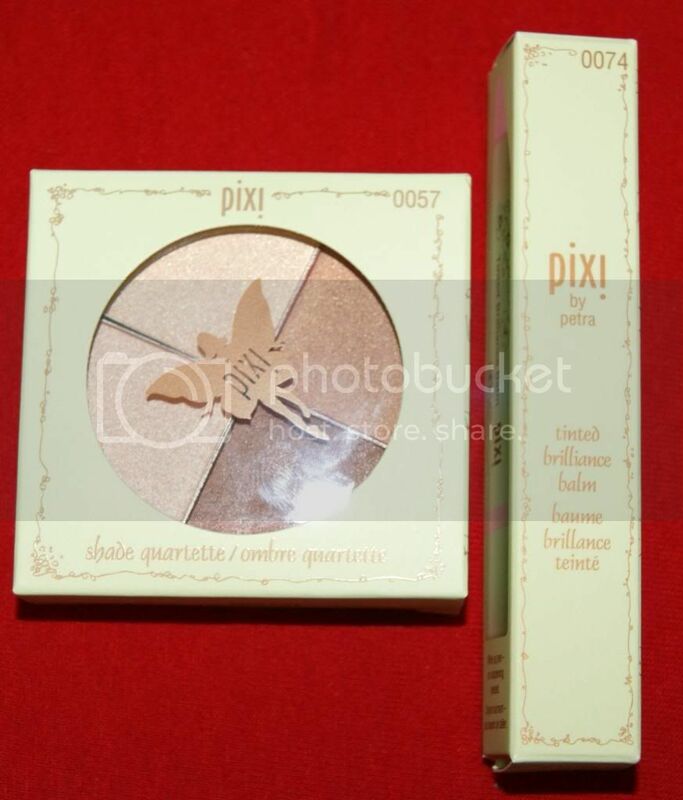 If you are looking for fun, gorgeous, high quality cosmetics, look no further than Pixi. I know you will fall in love just as I have.